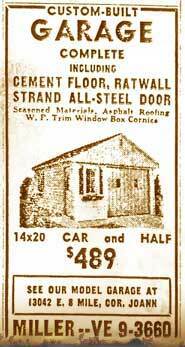 Miller Garages & Home Improvement Company has been at the same location for over 55 years. We are members of the Detroit area Chamber of Commerce and the Better Business Bureau. 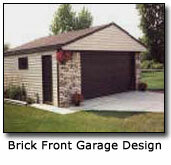 Miller Garages builds an average of over 500 custom garages per year, making us the leading garage builder in the Detroit metro area. We have a great friendly staff of sales representatives who are eager to come out and show you how we are able to improve your existing garage design or provide new garage construction.